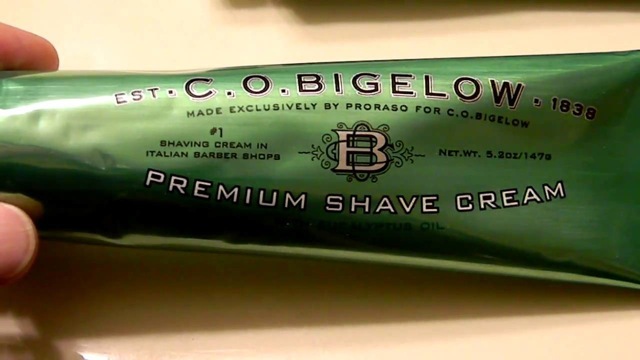 For sale, 2 large tubes of Bigelow Shave Cream. New in the box. Price includes shipping in the CONUS.